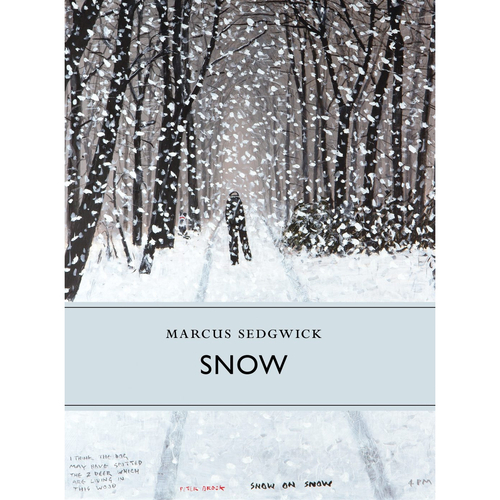 Of all weathers, snow is the one that has always affected Marcus Sedgwick the most. While many people's idea of the perfect holiday involves sun, sea an sand, he instead makes trips to cold, snowy parts of the world: Russia, Scandinavia or the Arctic Circle. A few years ago he bought a mountain home, an old chalet d'alpage high in the Haute Savoie, and for the first time he began to understand what it is to live in an environment where extreme snowfall is frequent. Like the six sides of a snowflake, the book has six chapters, each exploring the art, literature and science of snow, as well as Sedgwick's own experiences and memories. It features the photographs of Wilson Bentley, who first photographed snowflakes in the 1890s.